It is important that we enjoy and learn from our dogs as we both need to work in a partnership. Your dog is a huge part of your life, so having a well trained dog with whom you have developed a strong bond is of the utmost importance, as you will be spending many rewarding hours together. 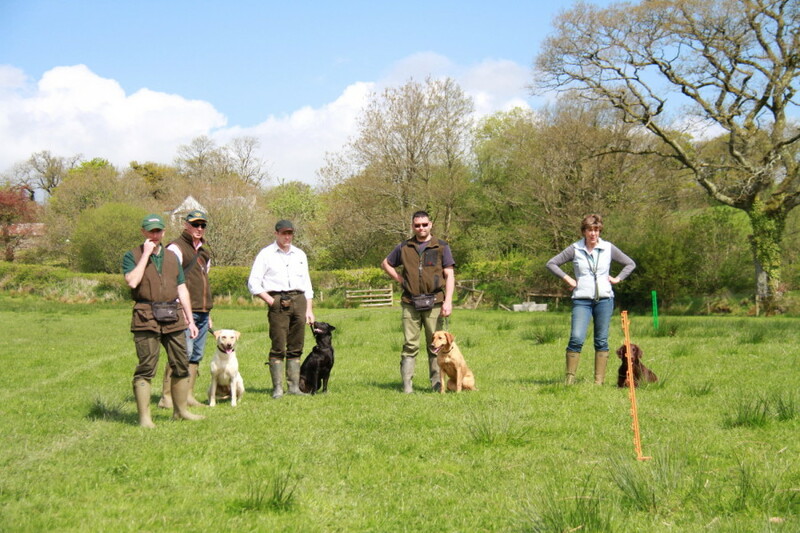 At Higgscroft one of our main goals is to encourage new people to train and work their dogs, whether in competition of working tests and field trials or picking up. 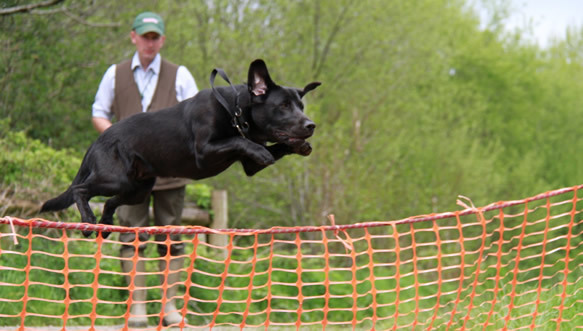 We also strongly encourage young handlers to become involved in training and working dogs. These people are the future of our sport. We design a program tailored for each individual handler and their dog. 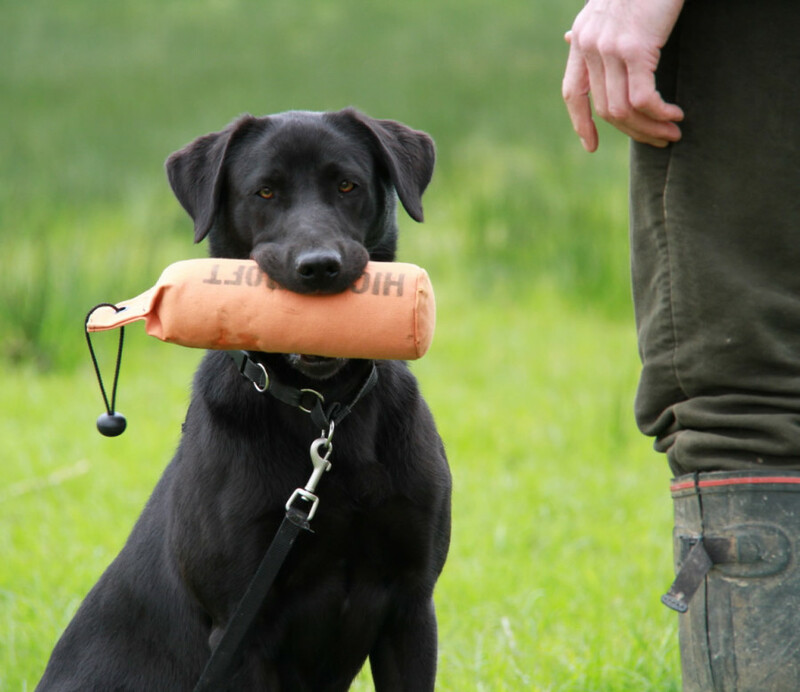 We will spend time teaching the handler to use methods of positive reinforcement on a reward basis to train your dog; this may mean using a clicker and treat/toy reward. This type of training is rewarding and fun for the dog and for the handler. We find that using our methods dogs gain a better attitude and respond well to their training and work. 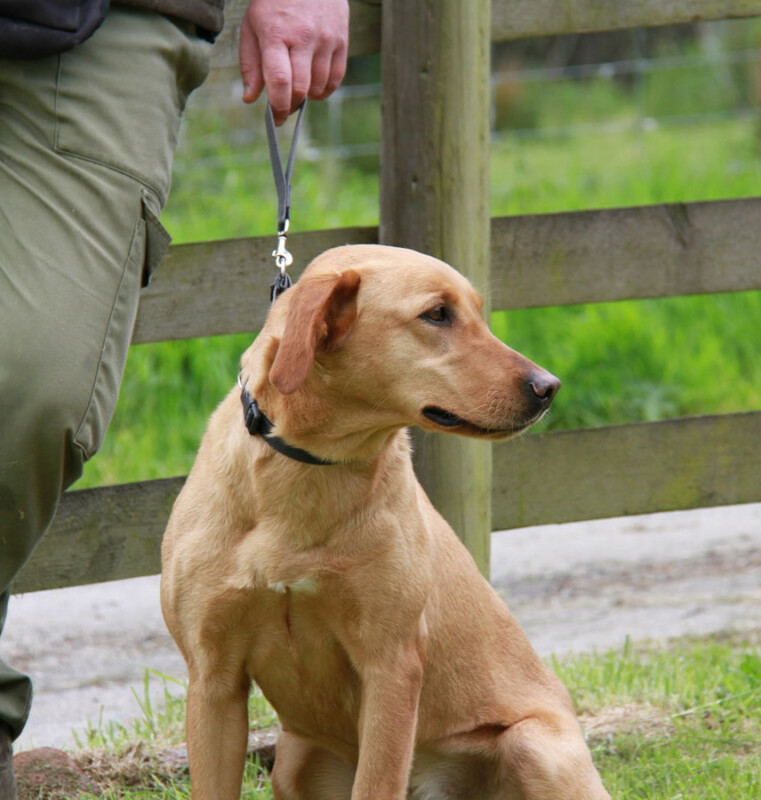 The dogs become more willing and responsive towards their handler, achieving the behaviour they want from their dog. 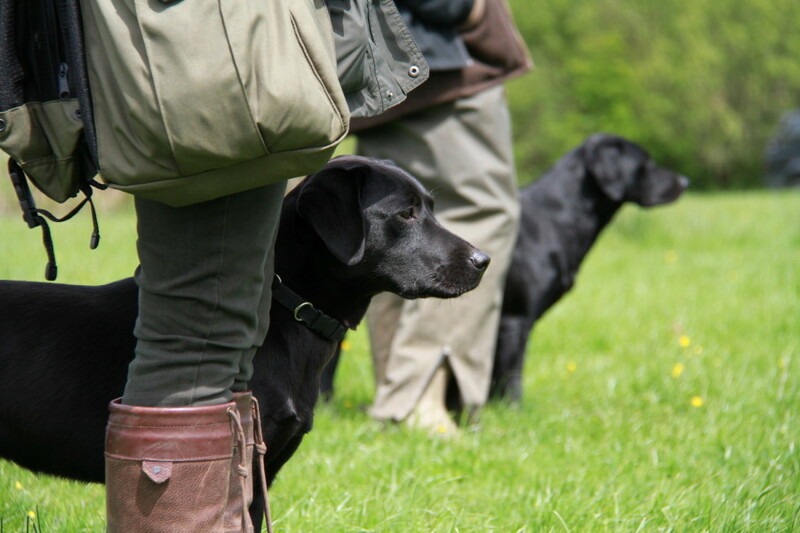 I am often asked by gundog owners at what age they should start their dog training. The basic answer is, as soon as you get it home! This should not be complicated moves such as backs, lefts and rights. Just start with small amounts of play with a soft toy in short grass. This will lay the foundations for future retrieving. The puppy will learn to enjoy your company, and this will become a crucial time for you and your dog to start bonding. 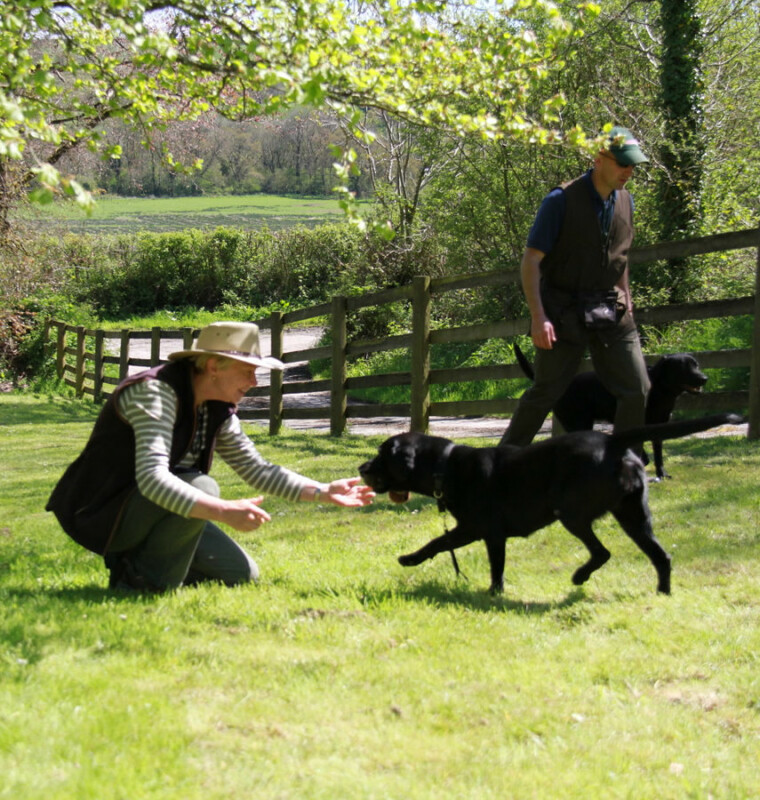 We offer ‘one to one’ lessons, specifically tailored to you and your dog’s requirements, and ‘group lessons’ which are important socially for you both. As your dog grows so does the amount of training. Whilst all dogs will learn at a different pace, it is very important to recognise this and not to push your dog too hard too young. Basics such as staying, recall and heelwork are things that dogs will learn very quickly if the owner is shown the correct methods. If not, a longer left arm, sore throat, and a headache will develop quickly with a full grown dog! After about two years of rewarding and enjoyable training your young dog is ready to start some light duties in the field. Many people tend to push their dogs too fast in the first shooting season. This can cause problems very quickly, dogs running in on game, squeaking, and general disobedience. With our training methods we aim to provide the tools to prevent such vices developing. Don’t run before you and your dog can walk! 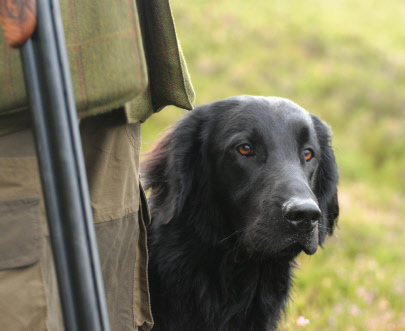 It is of utmost importance to acclimatise your dog to all aspects of game shooting. 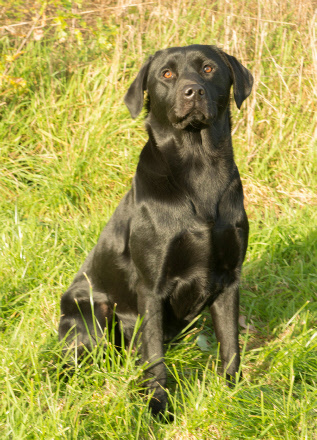 At Higgscroft we will introduce your dog to game within a controlled environment, using cold game or natural skin dummies to ensure your dog is a credit to you in the shooting field. Higgscroft are now in the position to be offering boarding training at our kennels in Leicestershire.